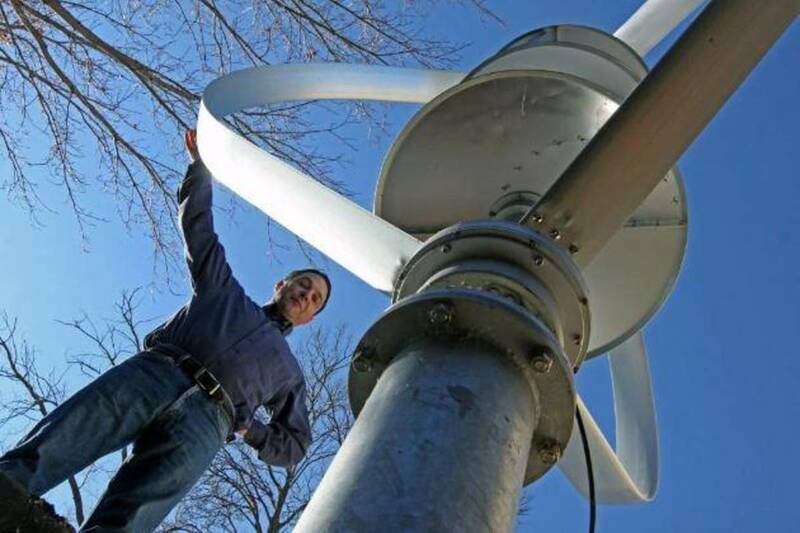 Man Facing Jail Time For Having a Windmill on His Own Property, Just Bucked the System! This summer, we reported on the story of a Minnesota man named Jay Nygard, who was risking jail time because he refused to remove a wind turbine from his property. Jay owns a company called Go Green Energy, which sells wind turbines in other areas of Minnesota, but he isn’t able to do so in Orono where he lives because of permit and licensing laws. These are the same laws that are preventing Nygard from building on his own property. The local government and a few nosy neighbors had been disputing the construction of this turbine for over 4 years, since it was built in 2010. Recently, Jay reached out to us to share some good news about his case. Jay has finally won the battle against his local government, and can now operate wind turbines on his property without the fear of being arrested. Unfortunately, this rule does not change the law entirely, but gives Nygard the right of way to build and operate wind turbines in this specific case. Nygard is one of the lucky ones, however. Earlier this week we reported that two dozen police and an armored vehicle were sent to collect $80,000 in fines, that were imposed on a peaceful 75-year-old man because he was running a business on a piece of land that was apparently in a residential zone.